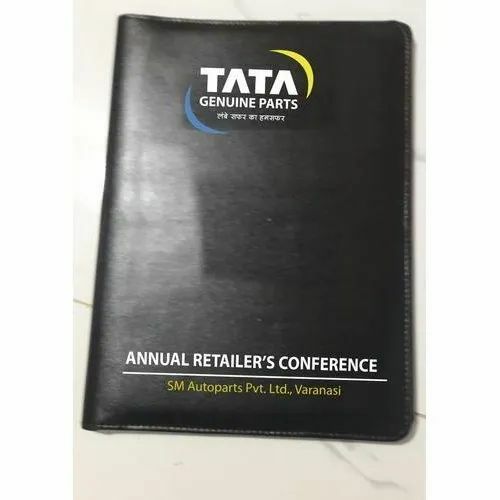 Manufacturer of a wide range of products which include leather folders, leather conference folder, leather document folder, blue leather document folder, document bag and office file bag. The highly talented team of our company presents Leather Folders of fine quality. 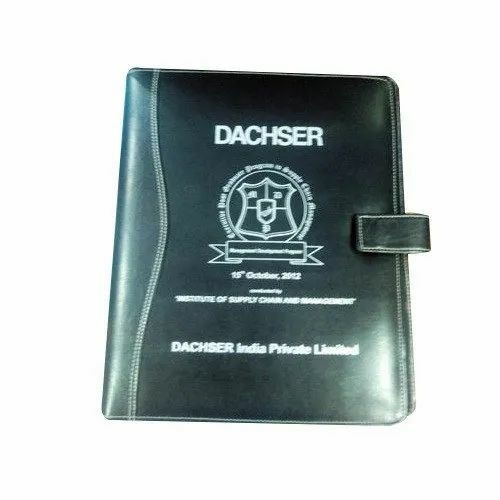 Manufactured using supreme grade raw material, these leather folders are highly acclaimed in global and national market for its fine quality and long life. It is widely used in meetings, conferences and other formal meetings. Also, it is provided in different colors, sizes and patterns to suit the requirement of various clients. 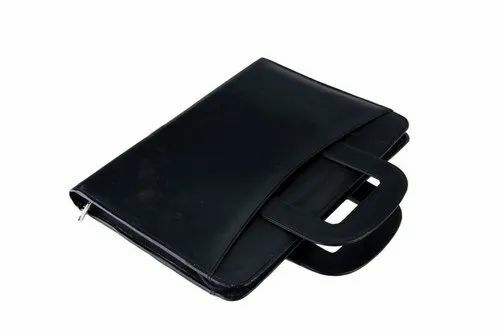 We are among the grand names of the market that engage in proffering precisely designed and developed Leather Conference Folder. Known in the market for its vast space, lightweight, supreme finishing and sophisticated design, the offered collection is highly admired in the industry. 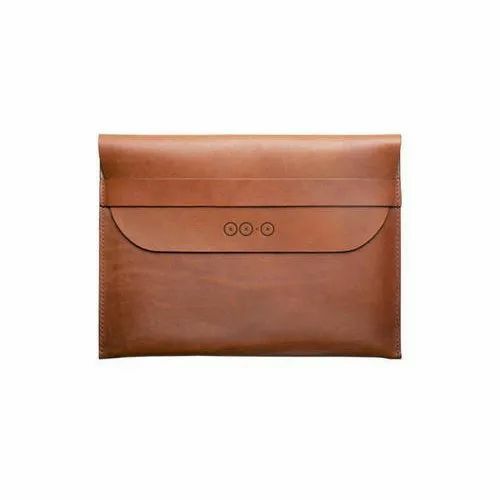 Backed by our sophisticated techniques and expert professionals, we are indulged in offering an excellent quality collection of Leather Document Folder. 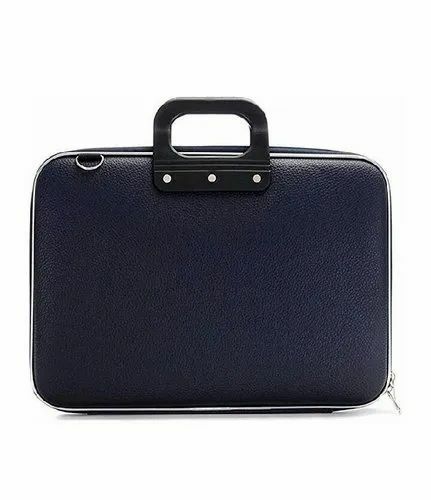 Manufactured using highest quality raw materials and upgraded techniques, the folder is highly demanded in the market for their sturdiness. Under the direction of our skilled quality controllers, we check them against several parameters of quality. Our clients can avail these folders at economical rates. 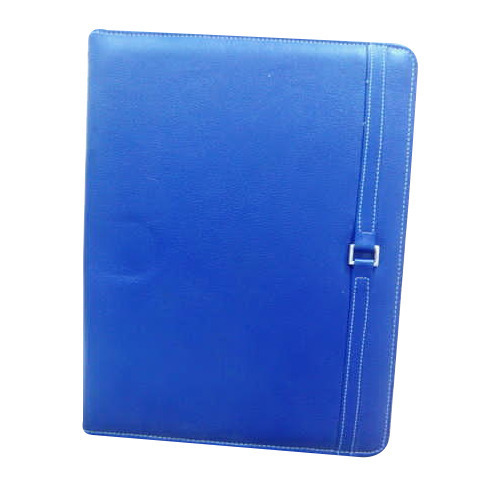 We are offering Blue Leather Document Folder to our client for the many events like Corporate meet,Seminar and Conference.